Pictured, Mayra Berenice Gallo. Police bookings. 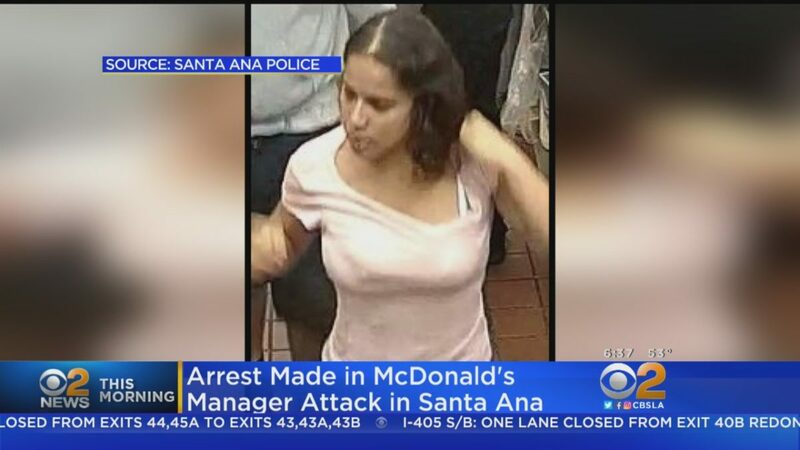 Mayra Berenice Gallo a Santa Ana, California woman is arrested after beating up a McDonald’s manager over missing ketch-up that was suppose to come with her order. Also making her tabloid debut is California woman, Mayra Berenice Gallo, 24, after being caught on surveillance footage attacking the manager of a McDonald’s after becoming upset over missing packets of ketchup. CBS Los Angeles reported our collective heroine becoming ‘pxssed off’ enraged upon discovering there was not enough ketchup in the order she had placed, on October 27. Yes kids, first world problems….. Upon being told by the outlet’s store’s manager that she couldn’t be in the building, Gallo ‘suddenly’ became combative and seized her opportunity to also become a mid-week viral sensation. According to the Santa Ana Police Department, the suspect entered the restaurant through the back door used by employees and asked for some sauce. After ordering via the drive-thru of the McDonald’s she then decided to go into the restaurant through the employee entrance searching for extra packets. The manager told her she couldn’t be in the building- only for Gallo to allegedly become combative and start pushing, punching and choking the manager. I told you! Video then shows another employee trying to intervene and calling on other workers to help. A man who was believed to be with Gallo is credited with stopping the attack after he pulled our collective heroine off the subsumed manager. 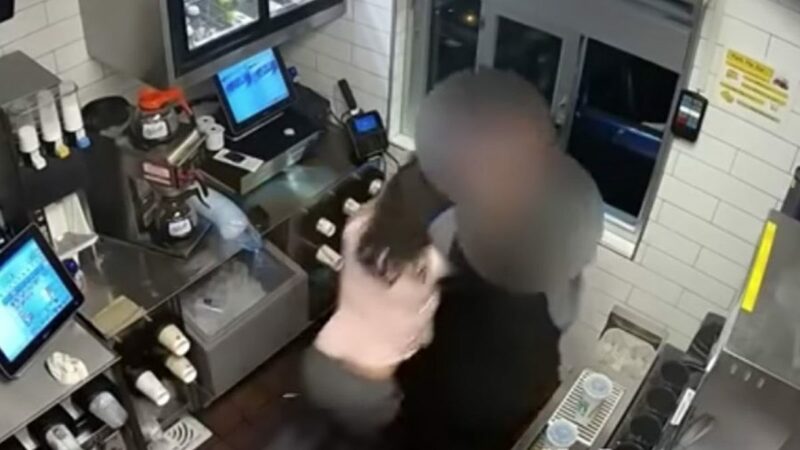 Video showed the man walked up to Gallo- grabbing her and leading her out of the door as other employees looked on- before leaving the premise. 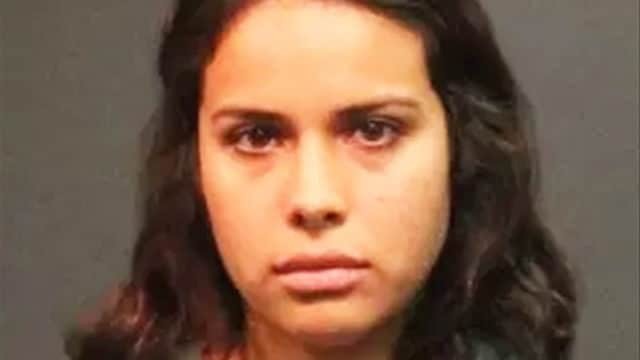 Gallo was eventually arrested after cops received numerous tips regarding her identity which led them to the woman being arrested on Tuesday on a $15,000 warrant at her home in Santa Ana. She was booked on suspicion of assault. Our collective heroine is scheduled to make her first court appearance Thursday. Indeed.